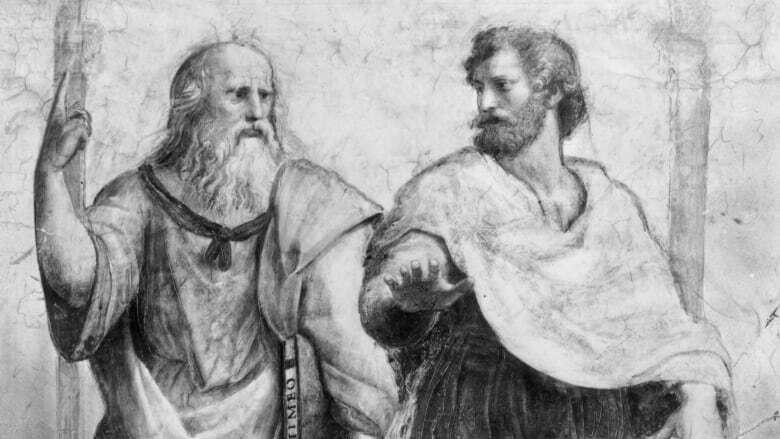 Philosophy attracts some brilliant minds, and now the business world is starting to take advantage of that potential. 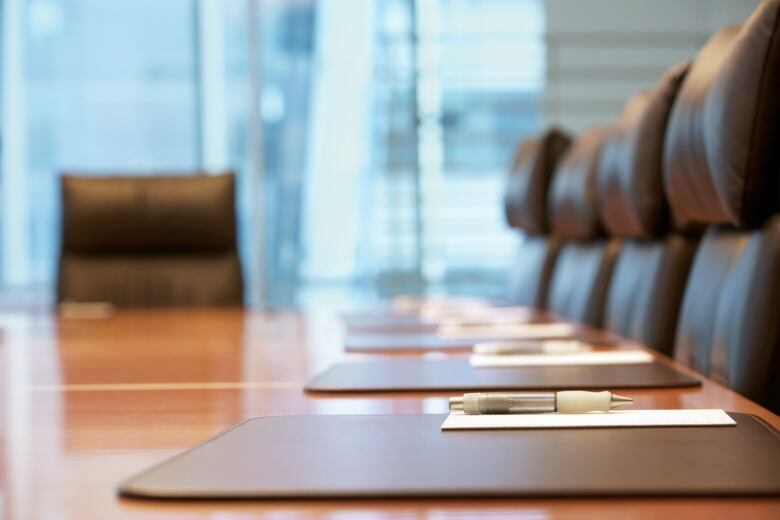 Businesses are beginning to invite philosophers to the boardroom table, as a way to help CEOs contemplate difficult decisions. Lou Marinoff, a professor of philosophy at City College of New York, says that creating a more thoughtful workplace can actually help a company's bottom line. "[Most CEOs] understand that a virtuous organisation is actually more functional, and therefore potentially more profitable, than a vicious one," he says. Philosophers make strong additions to any company because they can read, write and reason, Marinoff tells The Current's guest host Liz Hoath. He says that as the business world has changed from manufacturing to a focus on services, workers have needed to hone their communication skills and strategic thinking. Philosophers have the right skills to help with that, he says. "There are very bright people who are attracted to philosophy," he says, "not because they necessarily have phenomenal career prospects, but because they love ideas and they have a real commitment to plumbing the depths of human thought." Marinoff is president of the American Philosophical Practitioners Association, a non-profit organization that promotes discipline in everyday life. He argues that other professions couldn't sustain the high levels of unemployment that befall philosophy graduates, but the problem can be solved. "Philosophers can in fact serve very well in many capacities and it's simply a question of reinventing them," he says, "to give them ways of deploying their skill sets outside the academy." The benefits won't be limited to out-of-work philosophers, he argues. "A society that can find use for its philosophers," he says, "is going to be more productive, creative and happy." Listen to the full conversation at the top of this page, where can also share this article across email, Facebook, Twitter and other platforms. This segment was produced by The Current's Jessica Linzey and Kristin Nelson.